I have a long commute, so as a librarian I love audio books. They help me wade through the piles and piles of books that are always on my To Read lists. But they can be tricky. Not all audio books are equal, and sometimes you can really miss out on the true experience of a book when it’s really just a reading (like the interminable adaptation of Elizabeth Kostova’s The Historian). Other times, the audio book can be real performance, and I think that only increases the appreciation for the text (like Jim Dale’s Harry Potter interpretations). 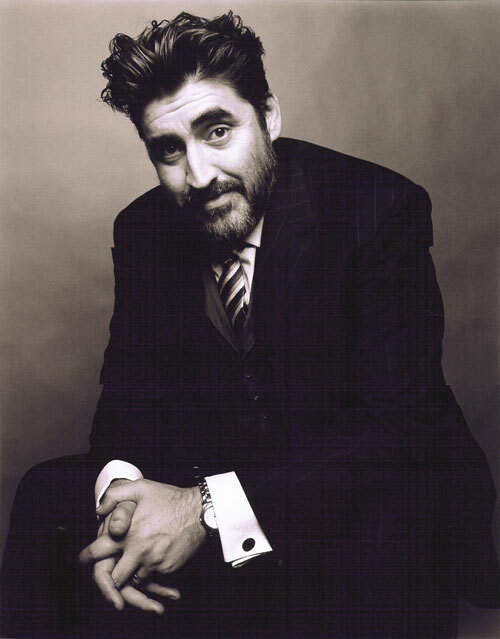 Alfred Molina’s audio book version of Treasure Island by Robert Louis Stevenson is a performance. It is the best I have heard in a while. This is one of those classic stories that I never quite managed to finish reading as a kid, and the film adaptations never fully sparked the magic for me. Maybe I’ve just matured in my old age, but listening to Molina’s adaptation the characters came alive for me, and the story took on an intensity and excitement that I’d never appreciated before. More than once I forgot that only one actor was reading all the parts. His Long John Silver finally made me appreciate what makes this character so memorable in literature. I don’t think I have heard or even seen a better pirate. Loved it, loved it, loved it!